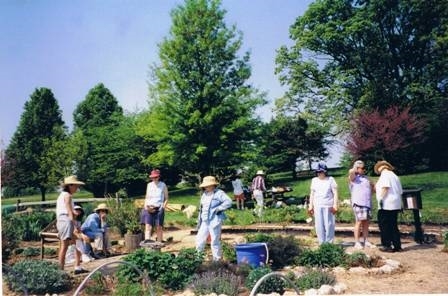 The Demonstration Garden was first developed by the Master Gardener class of 1992. 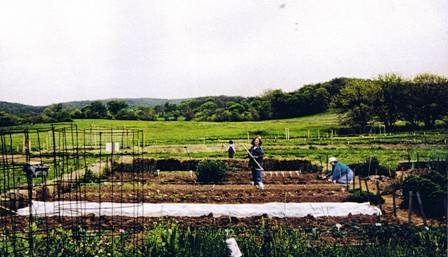 Their goal was to create a practical organic garden for growing vegetables and fruit where the public could visit and learn about synthetic-free chemical gardening. 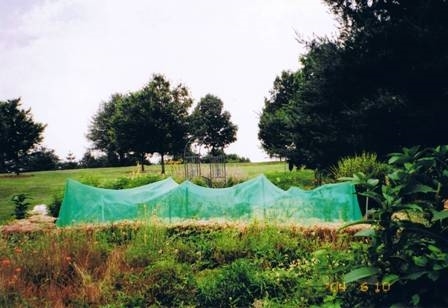 The garden has grown considerably since then in size and scope. 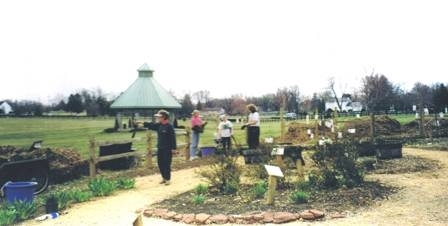 Included among the many areas of this approximately 1/3 acre garden are raised beds and small space vegetable areas, a Heritage garden highlighting some plants from Virginia’s past, a Children’s garden featuring child-friendly plants and activities, a Shade garden created under beautiful pine trees, a newly fashioned “Wedding Garden” perfect for special pictures, a Butterfly garden and a fruit tree area. 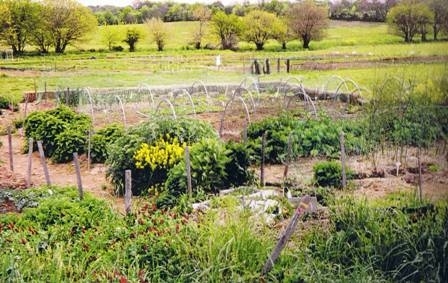 for founding members of the Garden! 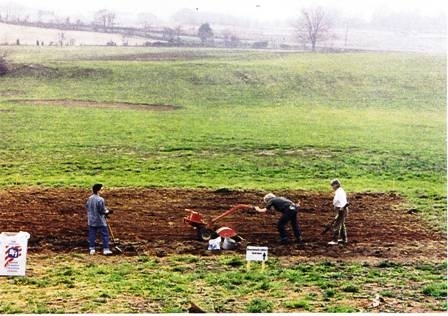 See the Garden milestones in our timeline document starting from 1992: Garden History. 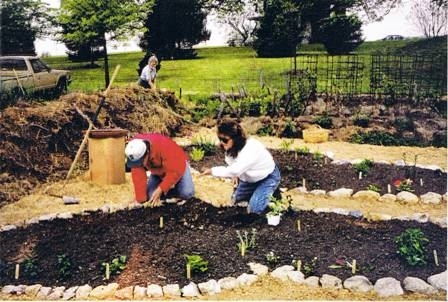 We try new plants and new ways to grow them. Some are successful and some are not! Read our Lessons Learned Journal at the Garden out at Ida Lee. Click here for a two-sided flyer containing a color map and self-guided walking tour through our garden: Self-guided walking tour. 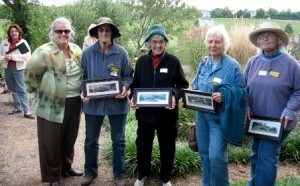 – The Leesburg Environmental Advisory Council awarded the Demo Garden the “1996 Community Improvement Award“. 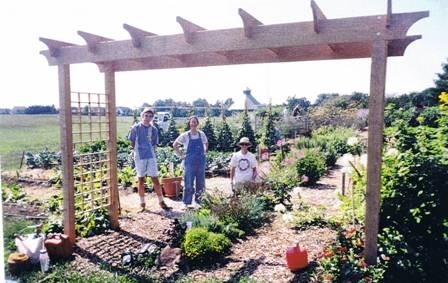 – Honored by the Town of Leesburg in June 2007 with the “John W. Tolbert Award” for work benefiting the Town’s environment through their example that a wholly organic garden is feasible and doable. 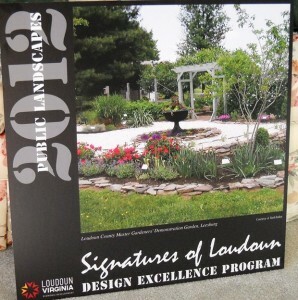 – In 2012, the Garden won the “Signatures of Loudoun Design Excellence Award for Public Landscapes“.